France: Paris’ Famous Notre Dame Cathedral Ablaze – Arson, Terror Attack or Accident? – Coercion Code – "Dark Times are upon us"
French firefighters were racing Monday to save Notre-Dame Cathedral in Paris after a colossal fire caused the spire of the historic edifice to crash to the ground and wiped out centuries of heritage. 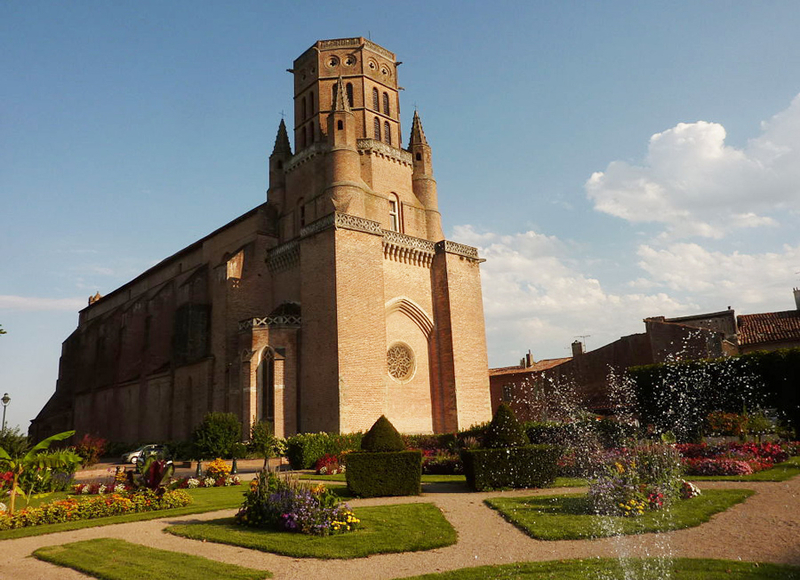 The French government reported that they ‘may not’ be able to save the historic church. The official estimated it could take up to seven hours from the initial outbreak to contain the fire, French24 television reported, but the official said the two iconic rectangular towers have now been saved. That news come as a relief after one of the towers caught fire earlier in the evening. Earlier, a French Interior Ministry official had said that firefighters might not be able to save the cathedral. “The worst has been avoided, but the battle isn’t fully won yet,” French President Emmanuel Macron said in a statement outside of the cathedral. He also expressed his sympathies to Catholics around the world, the people of Paris and the people of France. On Fox News host Shepard Smith abruptly cut off a French government official describing the burning of the Notre Dame cathedral after he suggested that the blaze may not have been accidental. Philippe Karsenty then explained the routine Islamic attacks against churches throughout France, and alluded that the media is spreading the “politically correct” narrative that the cathedral’s burning is accidental before being suddenly cut off by Smith. There has been hostility to the Catholic Church in France for centuries, but this kind of thing did not happen. The prosecutor said the cell of women terrorists showed that Islamic State“intends to make women into fighters”. He said that if women had previously been “confined to family and domestic tasks” by the militant group, that vision was now strongly out of date. “Their aim was to commit an attack,” he said of the women. Previous Previous post: Gerald Celente – Trump Will Be Winner in 2020 Election!